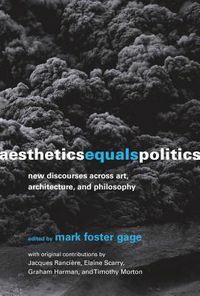 A reevaluation of Matisse that reveals the complex function of his work and thought in contemporary art's escape from the image, from traditional forms of art, and even from the art form itself. 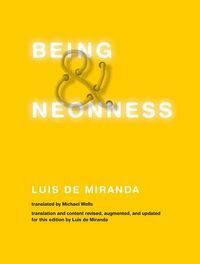 Accused by his contemporaries of both arid overtheorisation and a hedonistic abandon to the pleasures of color, decried for a preoccupation with the merely decorative, retrospectively consigned to a subsidiary role in an official History of Art that sees the liberation of color from iconic conventions and symbolic associations as the inevitable precursor to the purified color of modernist formalis, Matisse, with his untimely singularity, his break with the History of Art, and the part he played in undoing the image is ripe for the reevaluation undertaken here with great panache by Eric Alliez and Jean-Claude Bonne, who with this volume restore Matisse to his place within the prehistory of contemporary art, while continuing to transform our understanding of the latter. It was Matisse who, with his understanding of the construction of colours as a means of vital expression, continued to exacerbate the fauves' decisive break with Form; in doing so, he also opened up painting to its outside, by cutting out color, and releasing it onto the walls and into architecture by way of a decorativity virtually generalized to the whole environment. With a series of detailed and compelling extended analyses of Matisse's works, we learn how "Matisse-thought" arrived at the magic formula expression=construction=decoration. 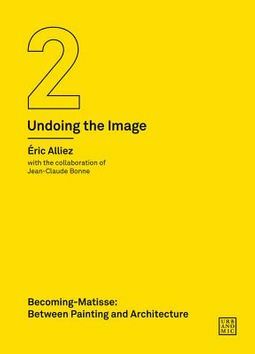 This volume, the second "case study" in Alliez and Bonne's Undoing the Image, gives us a new Matisse extracted from cliches and stereotypes both popular and learned, revealing the complex function of his work and thought in contemporary art's escape from the image, from traditional forms of art, and even from the art form itself.